After Sony’s Andrew House referred to both the PlayStation Vita and the PlayStation TV microconsole as “legacy platforms,” a term used to describe products a company is moving away from, the company released a statement to GamesBeat explaining that this was specifically referring to the handheld’s original model, not the Vita as a platform. 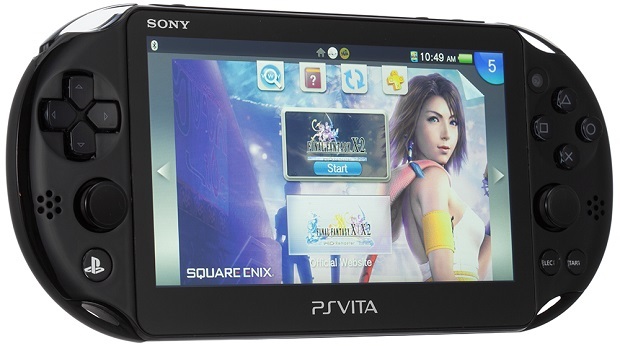 Since the launch of the PlayStation 4, the Vita has been mostly marketed as an accessory to the console thanks to features like Remote Play (which could still use some work). Otherwise, the Vita is widely known for its independent library and continued support from Japanese developers like NIS and Atlus.